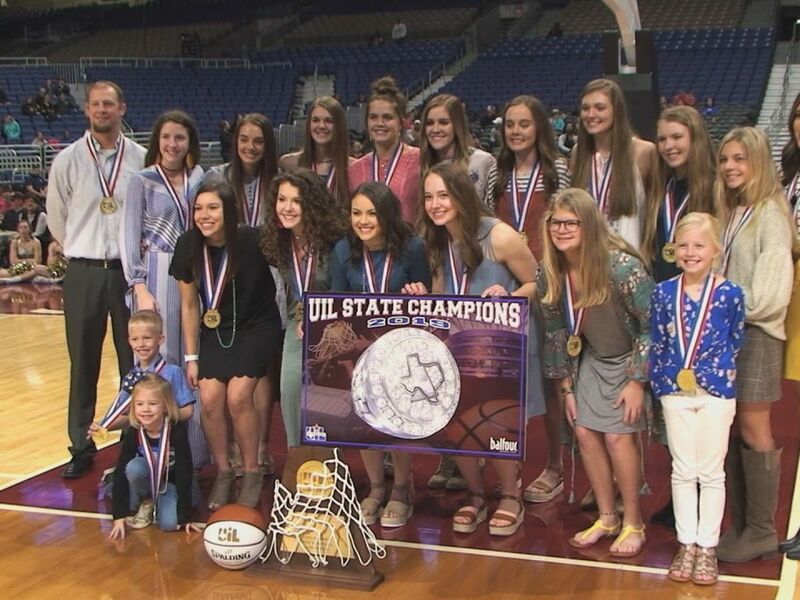 AMARILLO, TX (KFDA) - After being crowned 5A state champs last season the Amarillo Lady Sandies are working to get back and recreate that exact feeling. “It was pure adrenaline, happiness, and joy. It’s like all your hard work just paid off and it’s a great feeling." said senior guard Madison Stokes. 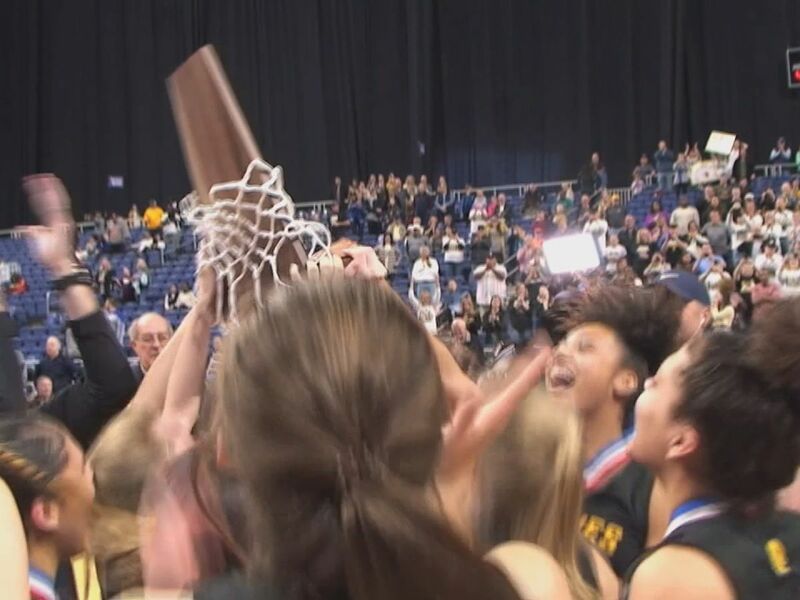 “It was a great feeling and I said we’re getting state rings and hoodies so that’s what I was thinking about but it was great and it’s something i’ll never forget.” said senior guard Tatym Barnes. In order to get back to the big stage this experienced squad understands it will be even tougher this year. 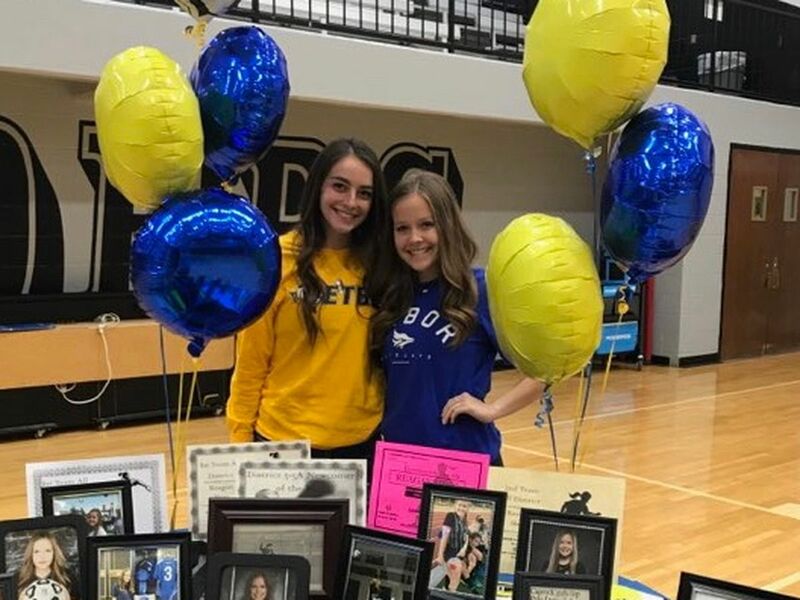 Seniors Tatym Barnes and Madison Stokes are confident in their leadership and team chemistry. If this year’s Amarillo high squad could be summed up in one word. 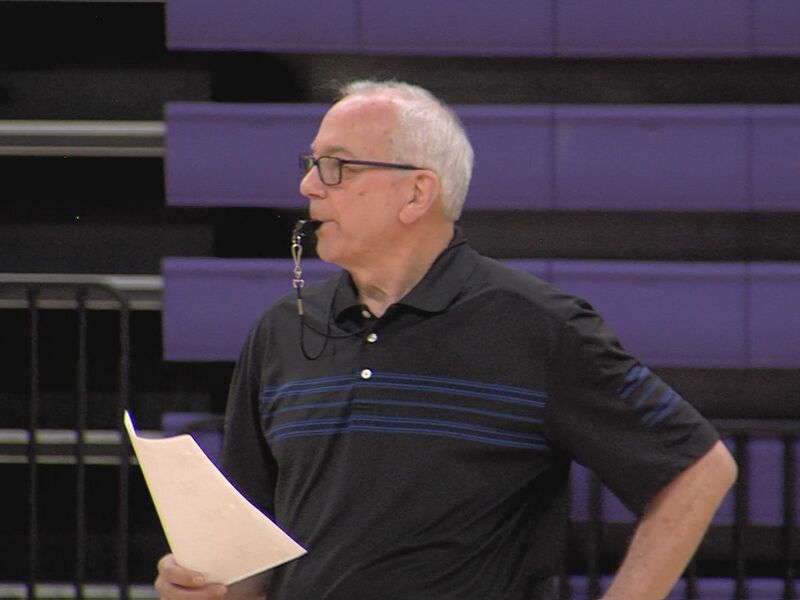 “It would be strong and for a lot of reasons actually but definitely our team chemistry and our connection on and off the court.” said Stokes. The Lady Sandies are taking it day by day to make sure their back at state. “We’re getting there hopefully, that’s what we’re working for!”, said Barnes. The Lady Sandies are back in action Friday as they head to Plainview for a tough district match up. 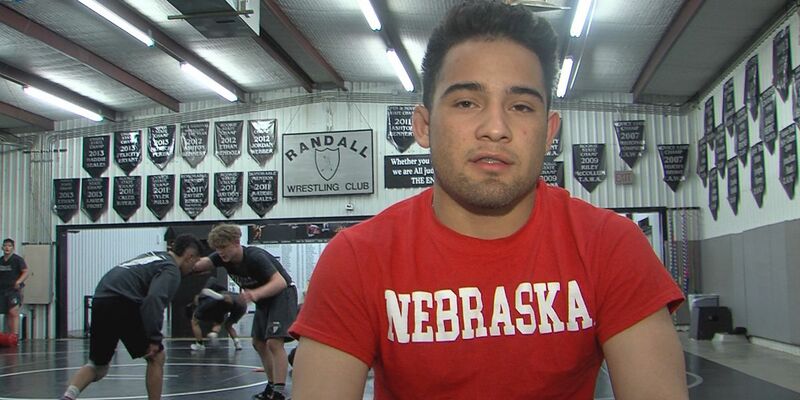 Johnathan “Speedy" Ortegon will go down in Randall High history as one of the best to step foot on the mat. 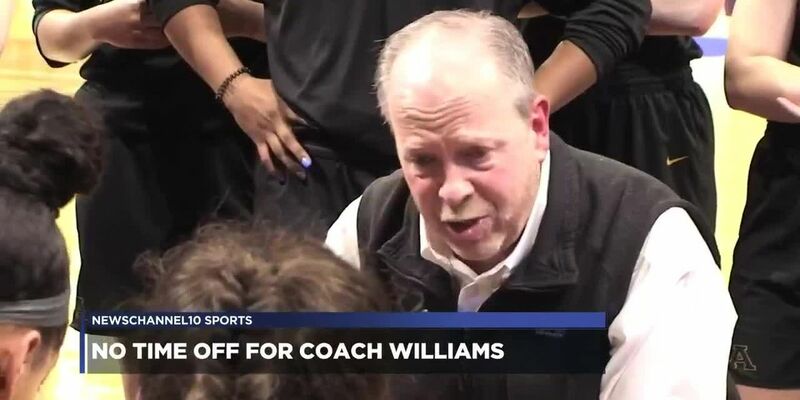 Coach Jeff Williams led the Amarillo Lady Sandies to a second straight 5A state championship on a Saturday and two days later he was out on the diamond with the Sandies baseball team.